King of the small form factor builds. Nothing touches the performance for its size. It even has a overclock and manages to stay cooler than most cards. Stunning is the word of choice for this beautiful gpu. The design is fantastic which has a look of a stealth plane. Nice little card, a marvel of engineering by ZOTAC. Has two different fans to regulate noise and airflow towards the die. Not so overkill in looks. Can overclock quite well despite running close to stock frequencies. Frugal power consumption for a custom card. Amazing thermals. Big problem though: TOO NOISY (because it has NO passive mode). I'm giving this card 5 stars because I don't give a flying toss about the noise, but if you're into silent operation, avoid this card. OC Stable @ +120MHz Core & +500MHz Memory. This card isn't built for overclocking, so don't expect insane gains. Tears through PUBG @ 1440p above 100fps most the time. 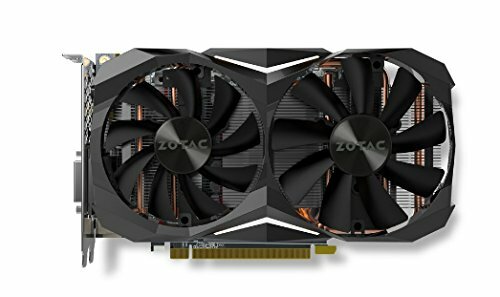 Great price point for a GPU, scored mine for $600 before shipping & taxes from Mike's Computer Shop. 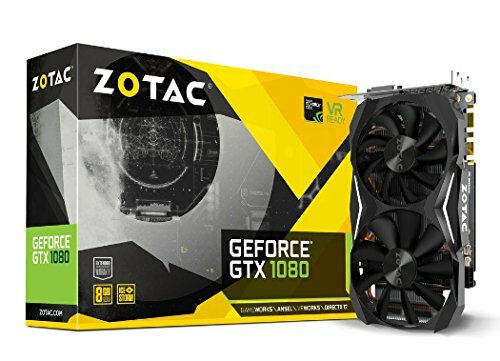 I was skeptical when buying this, but I got it for an insanely good price during a flash sale ($380) and couldn't pass it up, especially since I was in the market already for an upgrade but also needed a smaller sized GPU. It's quiet, it's pretty darn cool and the performance is what you'd expect from a 1080. I am very much a fan of the "mini" form factor. 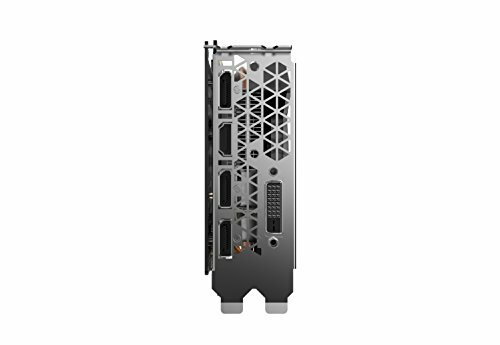 It overclocks decently well, it has a subtle design, and only requires one 8-pin connector--perfect for an ITX build. The only downside is that the fans are LOUD above 50%. 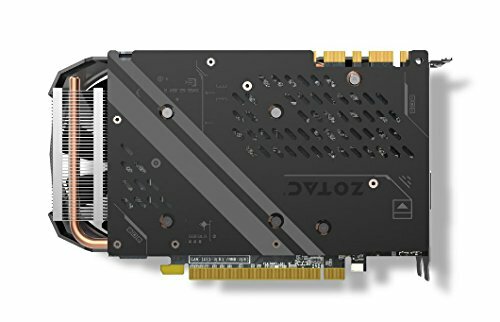 Temps are quite good for a smaller GPU; haven't hit anything over 65-70 while gaming. Overpaid for it, but in this market what can you expect. I am getting a consistent 100-110 fps on BF1 @ 1440p on ultra settings. Firestorm utility is pretty compact and does the job for overclocking. The best graphics card I've ever purchased. I've only bought a few in my time, but this one sure is nice. It lights up all purdy like and can run anything I've thrown at it, including No Man's Sky, which is quite the feat given the game's less than optimal optimization. Most games hit my imposed frame caps and stay steady at 2560x1080 75hz. Might be time to upgrade to 1440p soon. Stock has a slight coil whine but appears to be remediable by undervolting. Great card, runs quiet and cool even with my limited airflow build. Great frame rates too. I like this card, its small and not loud. Temps are good and i even OC it a little and runs great. However, i wish i went with 1070ti to save some money. 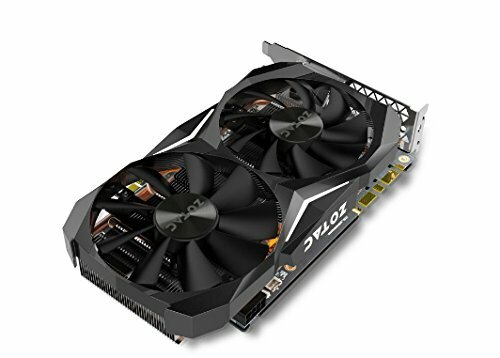 P.S buy used gpu's on ebay you will save hundreds.